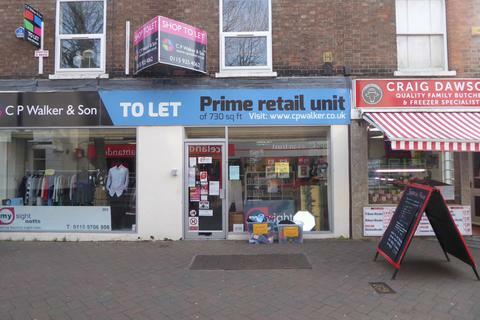 BACK ON THE MARKET DUE TO ABORTIVE NEGOTIATIONS: An opportunity to acquire a retail unit of 1,118 sq. 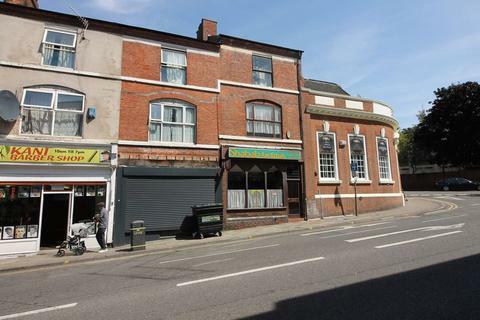 ft at an affordable rent just off High Road, the main pedestrianised shopping street in the centre of Beeston. Wollaton Road is a busy thoroughfare connecting the town centre with the A52 trunk road. 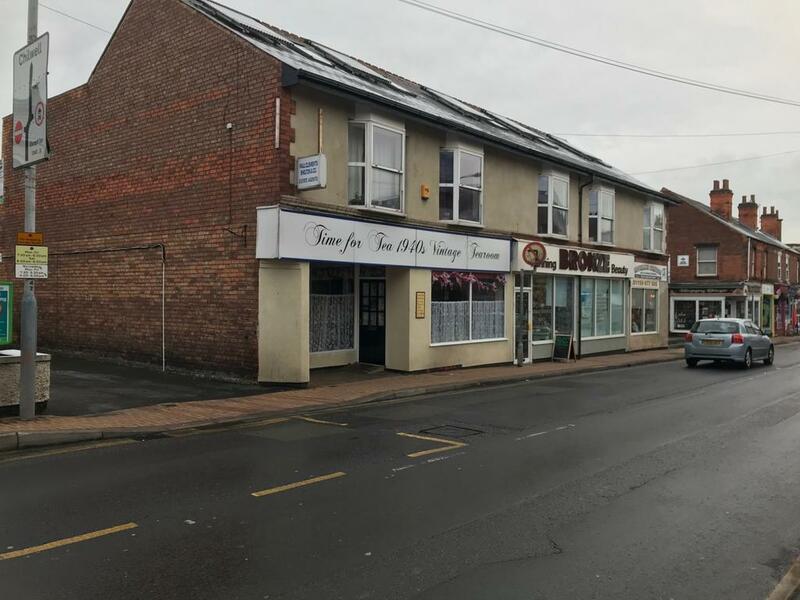 The property forms part of a parade of units situated close to Sainsburys, the town centre car parks and the bus and tram interchange. 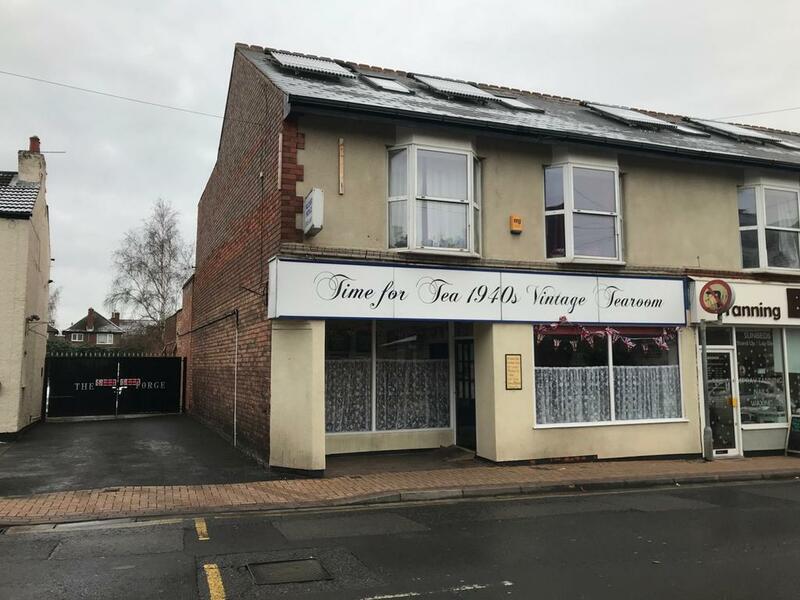 The property is prominently situated on the Wollaton Road in Beeston Town Centre. 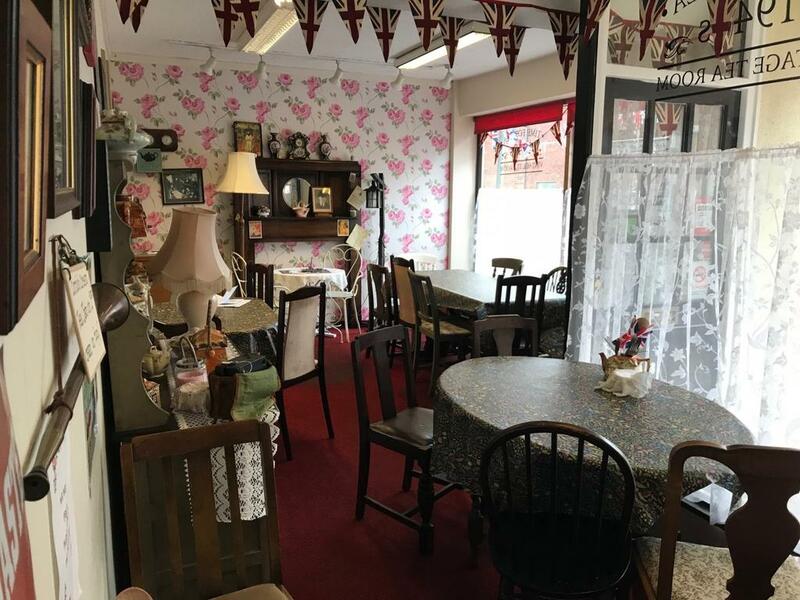 The position is ideal for occupiers looking for premises that offer good links to the strategic road network as well as the benefits of a town centre location. There are excellent public transport links and Wollaton Road, the B6006, provides access directly with the A52 arterial route connecting Nottingham, Derby and the M1 Motorway. 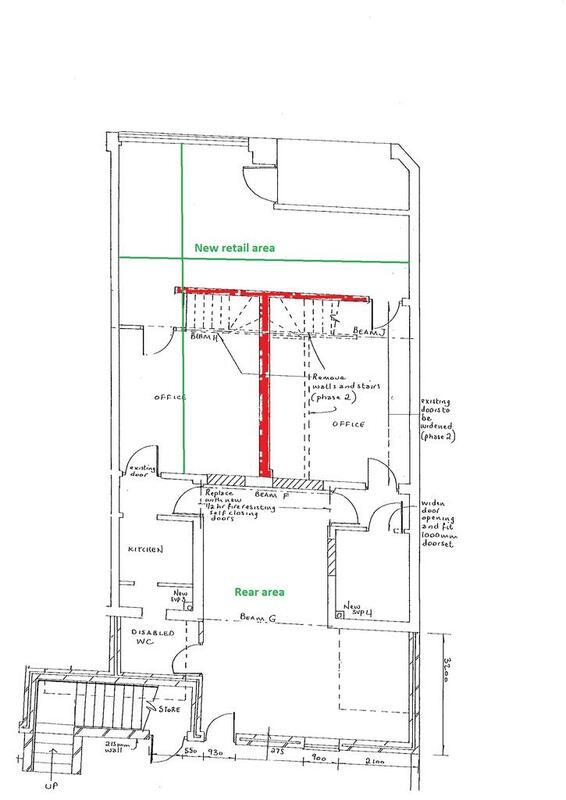 The retail unit is currently laid out in cellular format with retail area to the front and kitchen at the rear. The unit is capable of being opened up to create a larger open plan area to the front and storage at the rear. Further details on request. 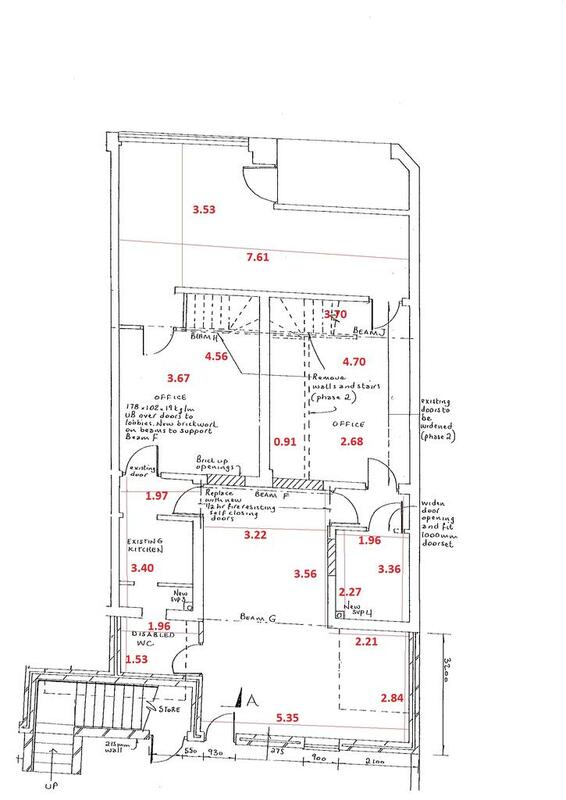 There is a floor plan that illustrates the current layout. 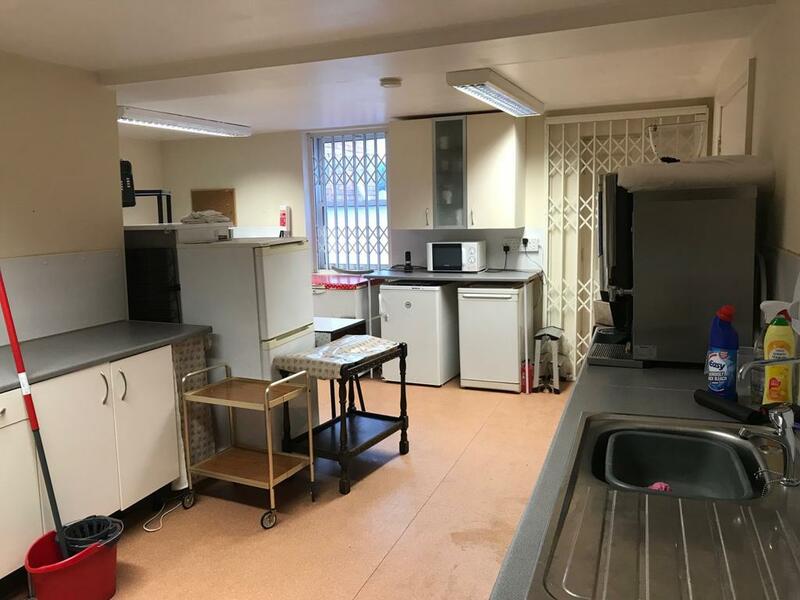 The property is offered to let by way of a new lease on effective full repairing and insuring terms at a rent of £12,750 per annum. 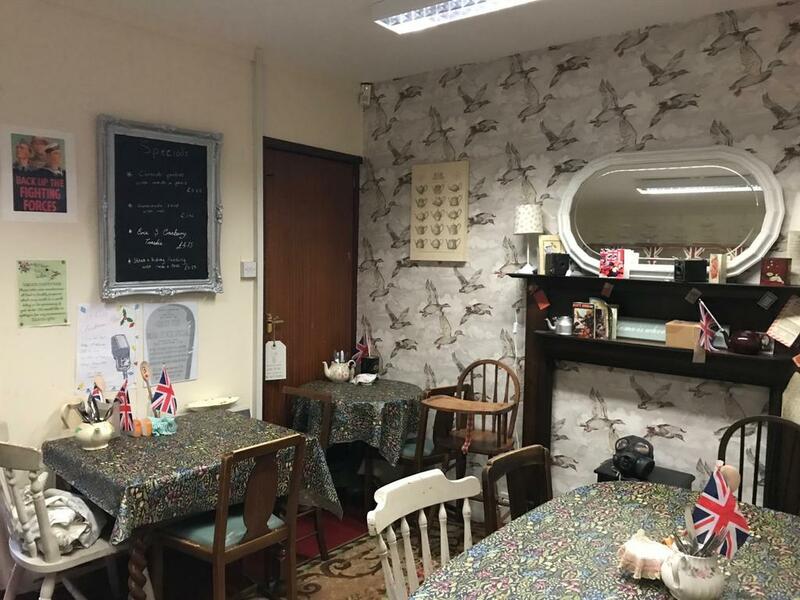 The business rates payable for 15-16 are £2,444 (the Ratebable Value is currently listed at £5,200). 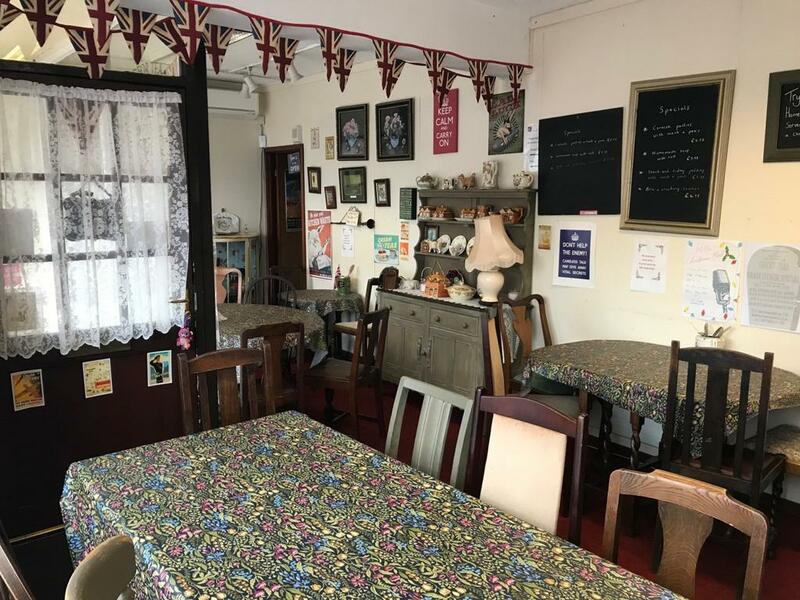 If you are a small business occupying just one property then it is likely that you will qualify for the small business rates relief scheme which means you will pay no business rates (for the duration the rates relief scheme exists). In addition, tenants must pay a proportion of the buildings insurance premium. Interested parties are asked to complete a Commercial Tenancy Application Form. We will then take references and obtain the owner's approval to proceed with the letting. New businesses will be asked to provide a business plan for the proposed venture. 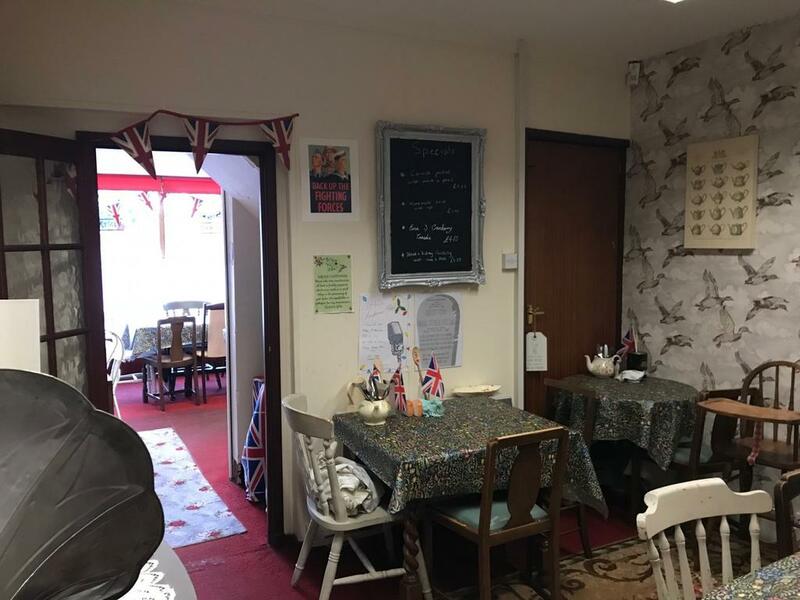 Upon approval of references and agreement of lease terms, the incoming tenant will pay a fee of £300 plus VAT as a contribution towards the costs of drawing up the tenancy agreement. Property reference 2182. The information displayed about this property comprises a property advertisement. OnTheMarket.com makes no warranty as to the accuracy or completeness of the advertisement or any linked or associated information, and OnTheMarket.com has no control over the content. This property advertisement does not constitute property particulars. 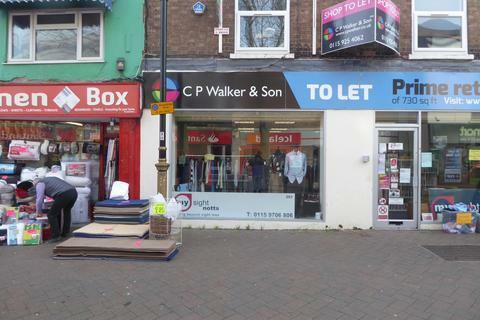 The information is provided and maintained by CP Walker & Son - Nottingham. Please contact the selling agent directly to obtain any information which may be available under the terms of The Energy Performance of Buildings (Certificates and Inspections) (England and Wales) Regulations 2007 or the Home Report if in relation to a residential property in Scotland.